For todays budget conscious outdoor enthusiast ATN presents the DNVM Digital Night Vision Monoculars. Recent advancements in low light digital sensor technology have allowed us to create a new line of night vision monoculars that provide the user with superior clarity and a high light gain at a minimal cost. An advanced manual brightness/gain adjustment allows the user to adjust the brightness of the unit to its surrounding area maximizing image clarity and light gain. No scene is too dark with the DNVMs, turn on the powerful built in infrared illuminator and you can see even in total darkness. 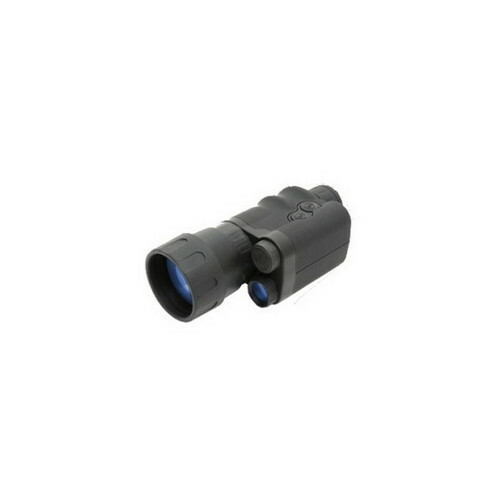 A wide array of magnification options combined with a compact, ergonomic design make the DNVM line from ATN an excellent unit for your night vision needs. The ATN DNVMs are perfect for camping, boating, or home security.